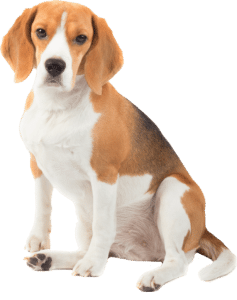 DO NOT USE THIS FORM IF YOU NEED HELP WITH DOG BEHAVIOR, DOG TRAINING OR AN EMERGENCY DOG ISSUE. PLEASE CONTACT US ONLY IF YOU HAVE A SPONSORSHIP/ADVERTISING REQUEST. WE WILL NOT ANSWER YOUR E-MAILS OR MESSAGES REQUESTING HELP WITH YOUR DOG. PLEASE FOLLOW CESAR MILLAN ON FACEBOOK AND INSTAGRAM @CESARSWAY AND POST YOUR DOG’S BEHAVIORAL ISSUE TO INSTAGRAM TO THE TAG #CESARSOS. 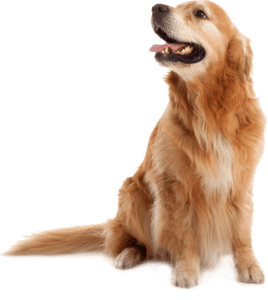 YOU CAN ALSO VISIT THE FIND A PROFESSIONAL TOOL OF THE INTERNATIONAL ASSOCIATION OF CANINE PROFESSIONALS FOR ASSISTANCE IN LOCATING A DOG PROFESSIONAL IN YOUR AREA. I have a question about an order from your Shop.I have a sponsorship or advertising Inquiry.